A few days ago MediaTek announced the new Helio X25 processor, which happened to be an improved version of the Helio X20 chip. Back then we said that Meizu’s Pro 6 smartphone would be the first handset to use this chip but no more information on the device was available back then. 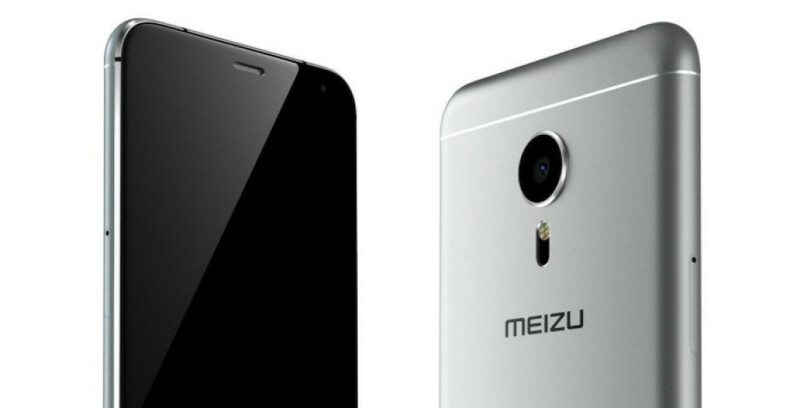 Now things have changed because the specs of the Meizu Pro 6 have been listed online. According to GFXBench, the device will come with a 4.6-inch sensor display that works at Full HD resolution, 4 GB of RAM and 32 GB of internal memory. Apart from the promised Helio X25 chip, the handset will also have two cameras – the rear one will have a 20 MP sensor, while the front one will sport 5 MP of sensitivity. The picture is completed by Android 6.0 Marshmallow. In addition there might be a second version of the Meizu Pro 6 that will come with 6 GB of RAM and 128 GB of internal memory. There’s no information on when the Meizu Pro 6 will become available and how much it will cost but the device is getting closer by the day and it is not too hard to feel this.